Alexander Albon will become the first Thai to race in Formula One’s modern era after the Red Bull-owned Toro Rosso team announced on Monday that they had signed the British-born youngster for next season. The 22-year-old, who joins Russian Daniil Kvyat in a new lineup, finished third in this year’s Formula Two championship and had been due to compete for Nissan in the all-electric Formula E series. The only other Thai to have raced in Formula One was the wealthy Birabongse Bhanuban, better known as Prince Bira, who contested 18 grands prix between 1950 and 1954 with a best result of fourth. Albon’s arrival means New Zealander Brendon Hartley, a Le Mans 24 Hours winner and world endurance champion, has lost his seat. Hartley’s French team mate Pierre Gasly has graduated to the main Red Bull Racing team. Team principal Franz Tost said Albon, who was dropped from Red Bull’s young driver programme in 2012, had showed in Formula Two — the official feeder series to Formula One — that he had what it takes to drive in F1. “He won four races and finished the championship third. The way he is able to overtake many of his rivals in the races shows that he is ready and matured to race in Formula One,” said the Austrian. Albon is also a good fit for the Red Bull energy drink brand, which has its origins in Thailand with the late Chaleo Yoovidhya a co-founder of the company with Austrian Dietrich Mateschitz. 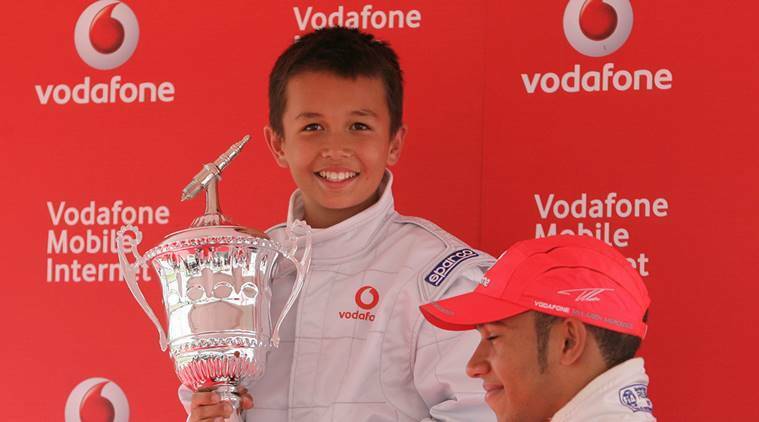 Albon was a world champion in the KF3 class in 2010. Formula Two winner George Russell and runner-up Lando Norris, both British, are also stepping up to Formula One next year with faded former champions Williams and McLaren respectively. Albon, who was runner-up in the GP3 series to 2019 Ferrari driver Charles Leclerc, said it was an amazing feeling to realise a dream. “Throughout my single seater career, I went through a few ups and downs. I was dropped by Red Bull in 2012, so from then I knew my road to Formula One was going to be a lot harder,” he said. Honda-powered Toro Rosso finished ninth in the championship that finished in Abu Dhabi on Sunday.